We hope the Holiday season is treating everyone well! We just wanted to take a moment and wish everyone Happy Holidays and a Happy New Year! GSSW & the University of Denver will be closed from December 25, 2013 – January 1, 2014 re-opening in 2014 on January 2, 2014 at 8:00am. GSSW applicants for our MSW programs (Denver, Durango, and Glenwood Springs), and our PhD program will have any/all emails & voicemails returned when our Admission team returns on January 2, 2014. If you have a question on your application however please do email our Admission team via email gssw-admission@du.edu. Reminders will be sent for each lecture series as the dates get closer but please save the dates! GSSW Faculty publish new book! 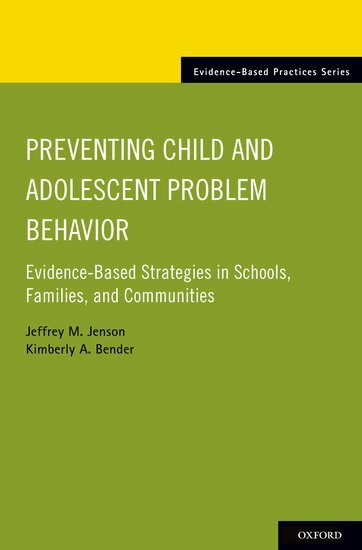 GSSW is pleased to announce that Dr. Jeff Jenson & Dr. Kimberly A. Bender have recently published a new book! 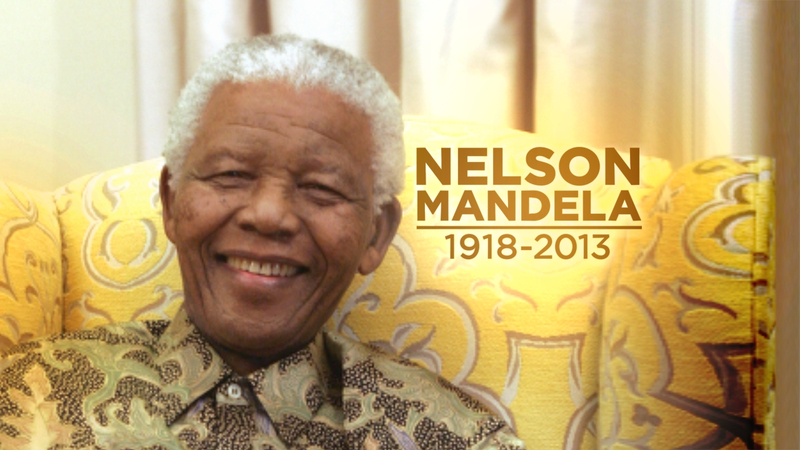 The recent passing of Nelson Mandela brings a unique historical moment for the University of Denver and the Graduate School of Social Work. Our Dean James Herbert Williams, adjunct faculty member Bruce Guernsey, and staff member Ethan Crawford took a group of nine students to South Africa as part of our International Courses & Internship opportunities. Dean Williams, and the rest of the GSSW family were in South Africa when Nelson Mandela passed away on December 5, 2013. Some of the students who took the opportunity to blog about what they were experiencing on a first hand basis. A wonderful example written by MSW student Aaron Earley can be read at: http://gsswblog.du.edu/globalpractice/2013/12/06/nelson-mandela-it-always-seems-impossible-until-its-done/. The author of this posting also took this photo of the South African flag at half-staff in memory of and to honor the life of this remarkable individual. The rest of the blog postings from this unique trip and opportunity for the GSSW students can be viewed at: http://gsswblog.du.edu/globalpractice/category/blogs/south-africa/. Nelson Mandela will not be forgotten and what he did for South Africa and the world is a true gift. Rest in Peace Nelson Mandela. The world is a better place for having you lived among the human race. *** This posting will be updated with further links to student blog postings or thoughts upon the students return to campus.